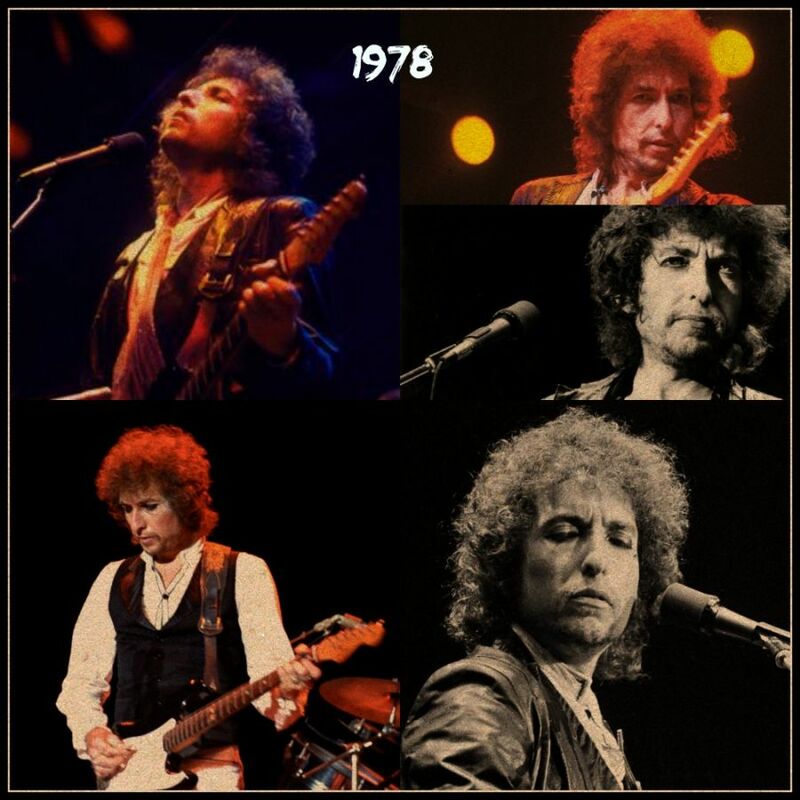 This is the first part in a new series of posts about Bob Dylan 1979-81: “The Gospel Years”. 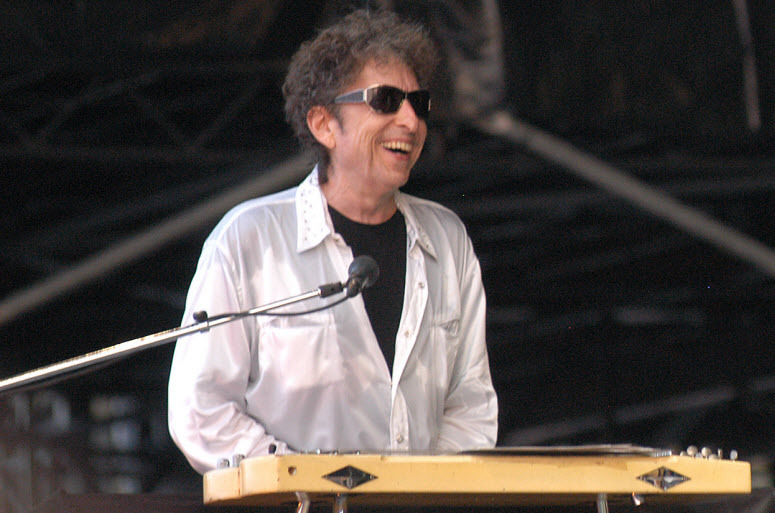 We will look at the albums, the tours (each leg), timeline, etc..
For obvious reasons, too many Dylan fans seems to ignore this period. That is sad, because it´s an interesting period with many great performances and 3 strong albums. You don´t have to be religious to enjoy such great art.